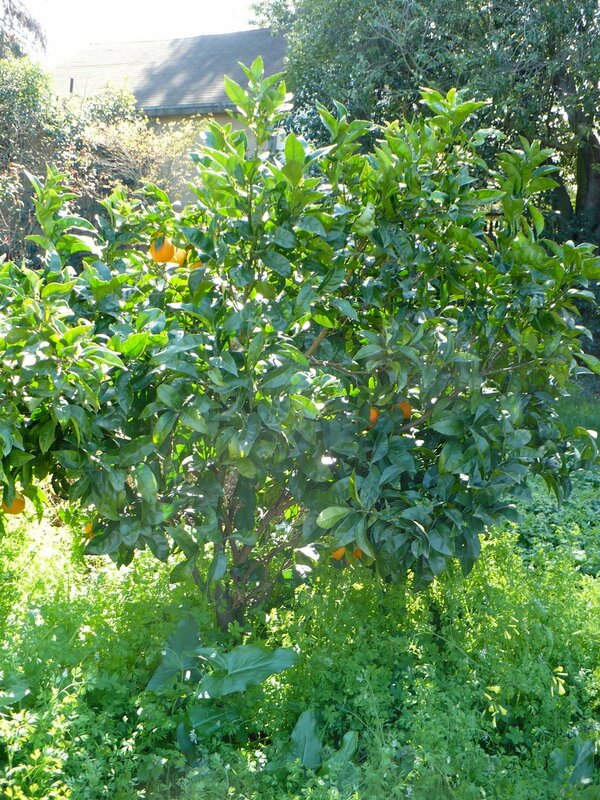 Formerly installed by a horticulturist and rare fruit enthusiast, our garden is the home of over ten kinds of fruit trees including fig, persimmon, apricot, apple, pear, lemon, tangerine, and several varieties of plum, all delicious and available to our guests for picking. 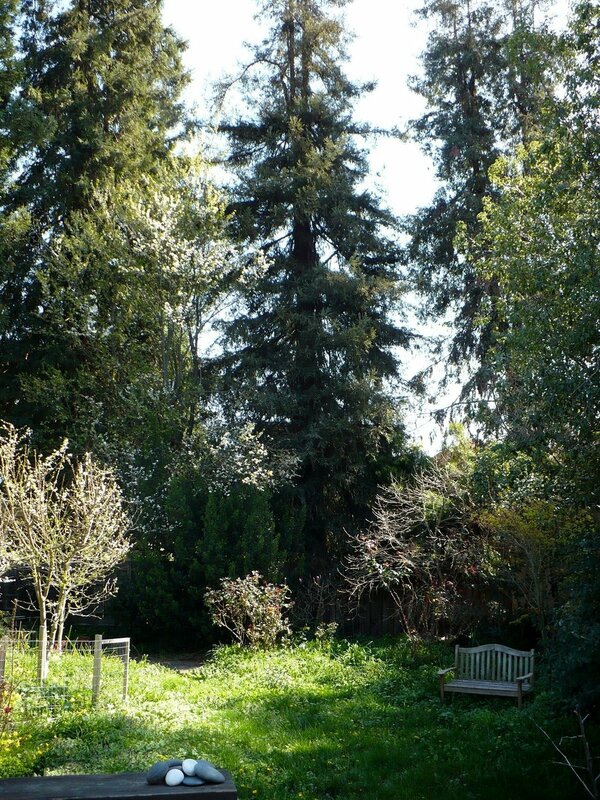 The garden hosts many old roses which bloom in concert with the fruit trees, as well as many plants native to California such as sage, verbena, and giant chain fern. There is an ample, thick and fragrant grass lawn perfect for afternoon naps, birthday parties, and stargazing.